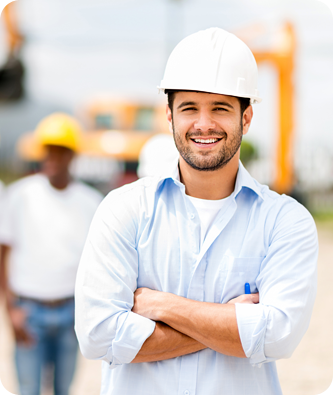 The construction industry is one of the most hazardous industries when it comes to accidents. Construction involves heavy equipment, powerful tools and uneven surfaces. The most common accidents involve falls, electrocutions and being struck by moving objects or equipment. Even if you are hyper cautious in securing your construction site, maintaining your equipment and instructing personnel to follow all mandatory safety guidelines, there is still the human factor and equipment malfunctions that can result in unavoidable accidents. If an accident should occur, you need to have ample insurance in place to cover the accidents and other related costs. Contractors exposed to extra risk include, but are not limited to the following trades: Carpenters, Electricians, General Contractors, Janitors, Painters, Plumbers, Roofers, Security Workers, and Welders. If you have a specialized field, our experts will determine your potential risk and the best package for you and your business to be protected.